such a brilliant idea, jealous I didn't think of it. 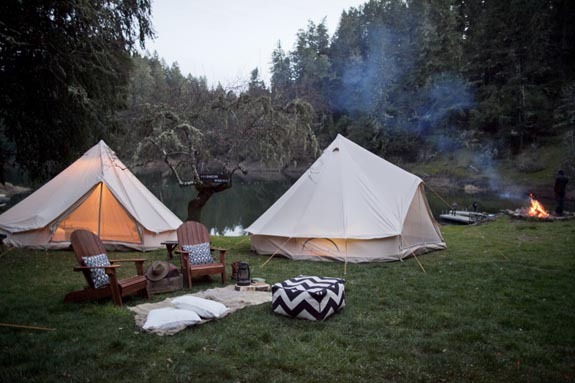 check out this site, and get your glamp on. 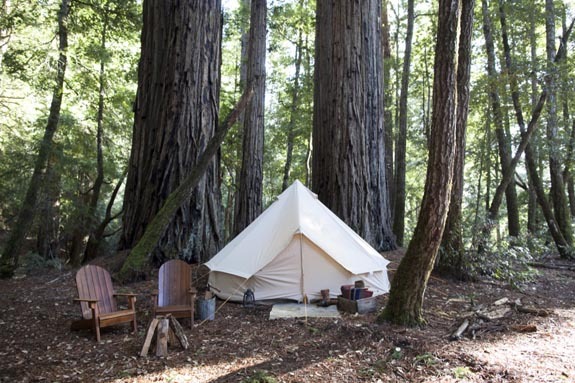 Shelter Co. sets up luxury camping accommodations for any location. 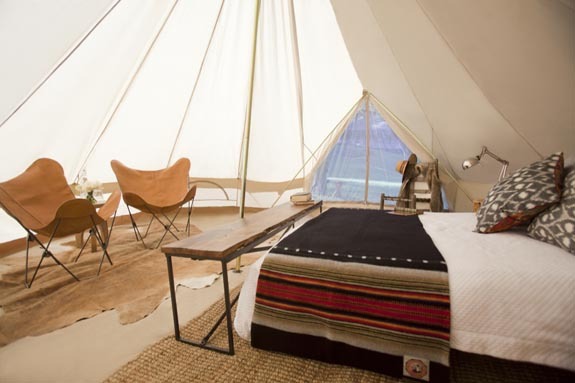 They have California partners in Wine Country, Santa Ynez, and Joshua Tree, to name a few...please check them our here! Labels: California camping, glamping, Shelter Co.